Oh yeah, this is what it's all about. 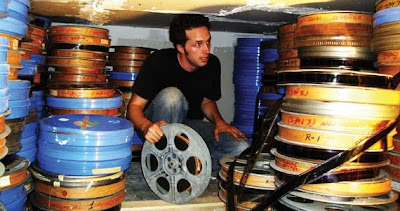 I've wanted to show this movie forever, but there were no known 35mm prints. Last month I found a film collector who had dug a print out of a dumpster behind a movie in the late 70's. It sat in his basement ever since, until he sold it to me. 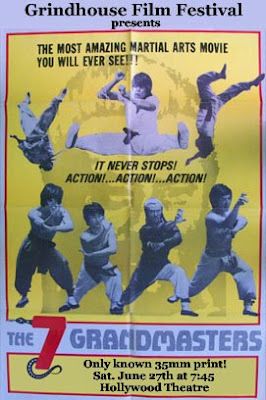 The print is in excellent condition, and this is one of the top five kung fu movies of all time! 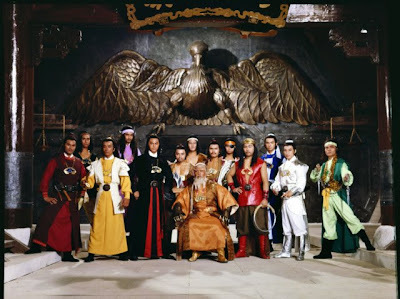 This is Joseph Kuo's masterpiece, and that's saying a lot for the man who also directed Mystery of Chessboxing, 18 Bronzemen, and Born Invincible. The movie is pure, non-stop kung fu mayhem, with all the best old school sound effects, fighting styles, martial arts weapons, and silver-haired villains with huge sideburns and maniacal laughter. 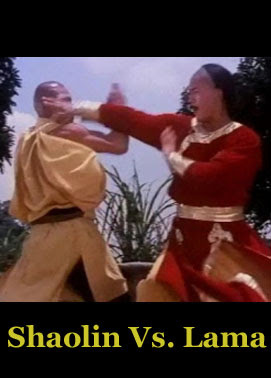 It also features the best monkey-style kung fu fight in movie history. Saturday June 27th at 7:45 on the Hollywood Theatre's 50 foot screen. I don't care where you live, don't miss this!